Don’t be fooled… behind the Mickey Mouse-esque disguise lies a dangerous woman… Ariana Grande. Yes, after teasing her socials for a number of weeks with images of notorious women throughout history, the US pop starlet has confirmed that her third studio album will be called ‘Dangerous Woman’ and it’s set to be preceded by a single of the same name. The single is set to drop on the Australian iTunes store imminently, along with a pre-order for the 15 track album, which also features songs entitled ‘Be Alright’, ‘Into You’ and ‘Let Me Love You’ (featuring an appearance by Lil Wayne). 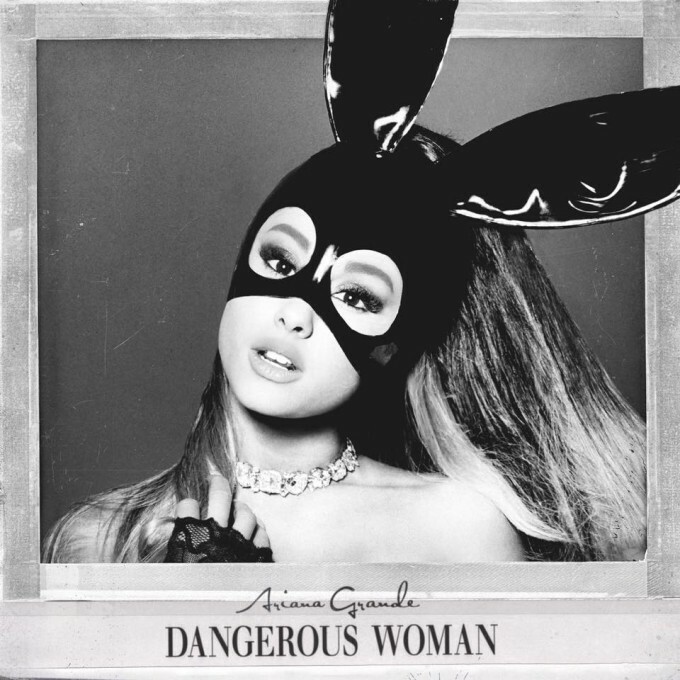 ‘Dangerous Woman’ will be released in Australia on Friday May 20.